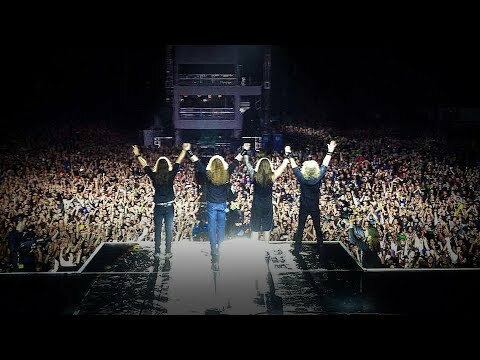 Megadeth - Mexico City - Black Sabbath, Megadeth Tour 2013 Subscribe here: https://megadeth.lnk.to/subscribe Behind-the-scenes footage from Megadeth's October 26 concert in Mexico City, Mexico while on the Black Sabbath, Megadeth Latin American Tour. 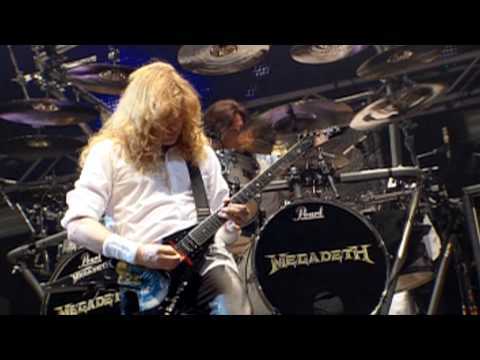 Site: http://megadeth.com Cyber Army: http://megadeth." Megadeth - David Ellefson in San Bernardino - Iron Maiden, Megadeth Tour 2013 Subscribe here: https://megadeth.lnk.to/subscribe David Ellefson checks in from backstage at the Iron Maiden, Megadeth U.S. tour in San Bernardino, CA on September 13, 2013. 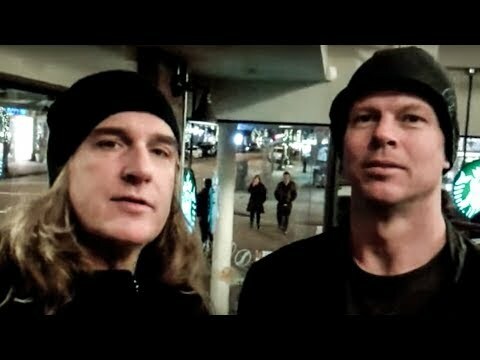 Site: http://megadeth.com Cyber Army: http://megadeth.com/cyberarmy Face"
Megadeth - In-Store Signing - Newcastle, UK - 06.03.13 Subscribe here: https://megadeth.lnk.to/subscribe MEGADETH in-store signing at HMV in Newcastle, UK - 06.03.13 Site: http://megadeth.com Cyber Army: http://megadeth.com/cyberarmy Facebook: http://facebook.com/megadeth Twitter: http://twitter.com/m"
Megadeth - David Ellefson, Chris Broderick in Vancouver, BC - 02.19.12 Subscribe here: https://megadeth.lnk.to/subscribe Vancouver 2012. 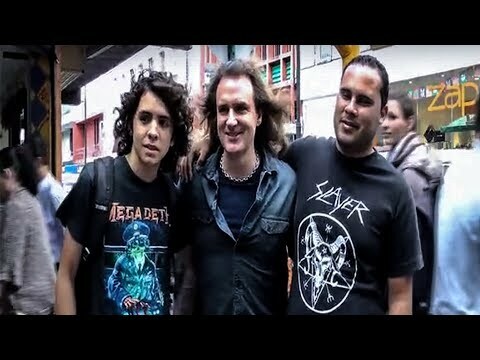 Site: http://megadeth.com Cyber Army: http://megadeth.com/cyberarmy Facebook: http://facebook.com/megadeth Twitter: http://twitter.com/megadeth Instagram: http://instagram.com/megad"
Megadeth - Ellefson, Drover & Broderick in Santiago Chile - 11.12.11 Subscribe here: https://megadeth.lnk.to/subscribe Santiago, Chile 2011. 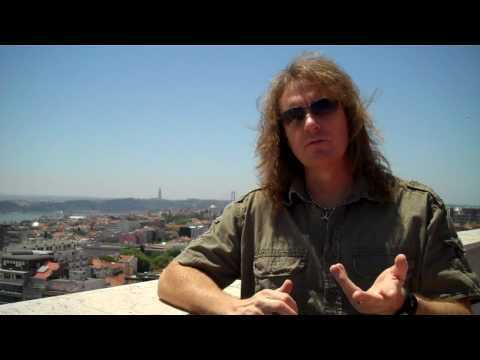 Site: http://megadeth.com Cyber Army: http://megadeth.com/cyberarmy Facebook: http://facebook.com/megadeth Twitter: http://twitter.com/megadeth Instagram: http://instagram.com"
Megadeth - David Ellefson in Lisbon, Portugal - 05.30.10 Subscribe here: https://megadeth.lnk.to/subscribe David Ellefson checks in with a video update for fans at the start of Megadeth's European tour at the Rock In Rio festival in Lisbon, Portugal. 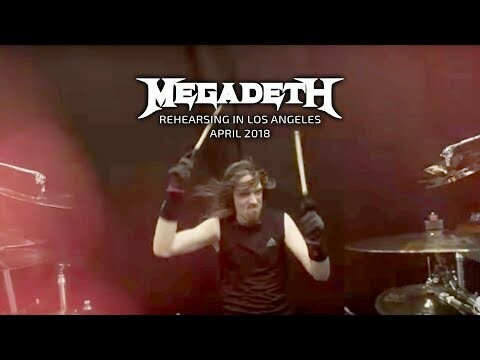 Site: http://megadeth.com Cyber Army: http://megadet"
Megadeth - Rehearsals in LA - April 2018 Subscribe here: https://megadeth.lnk.to/subscribe Wrapping up rehearsals in LA. Mexico, see you soon! 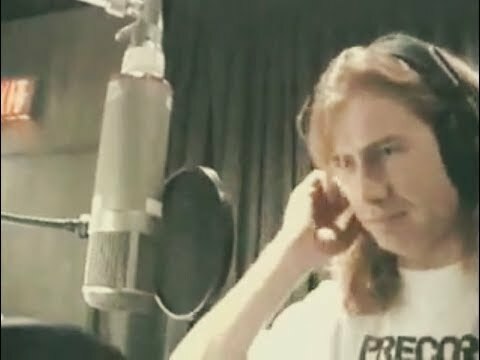 https://www.megadeth.com/tour Site: http://megadeth.com Cyber Army: http://megadeth.com/cyberarmy Facebook: http://facebook.com/megadeth Twitter:"